Got a photo that should be here? Post it via Flickr. 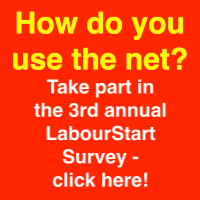 If you are already a LabourStart correspondent, login here. To find out about becoming a correspondent, click here. And to see a list of all active correspondents, go here. Click to listen to RadioLabour - the international labour movement's radio service. Click on the country name to see all news from that country.